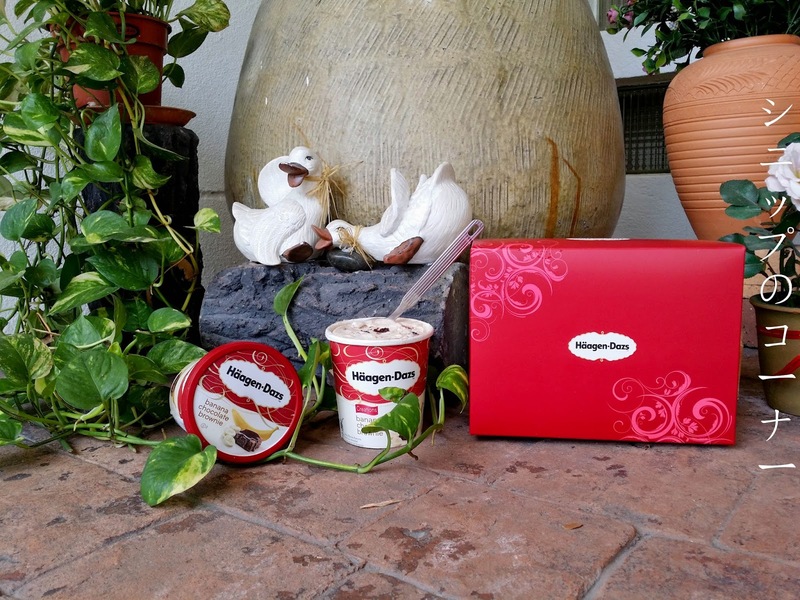 Raise your hands, ice cream lovers because Haagen Dazs has something out there that's brand new and bloody delicious. Really, it's so good that I'm eating it from the tub. Under the sun. While working on a Saturday. 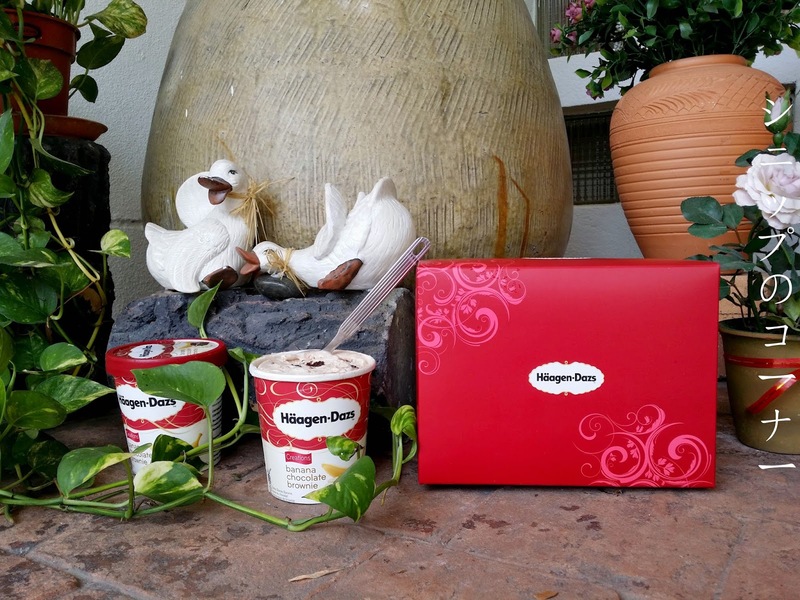 And that is how you get Haagen Dazs' Banana Chocolate Brownie ice cream. I am not saying this just because they have fed me with ice cream okay, because even my mum (!!!) 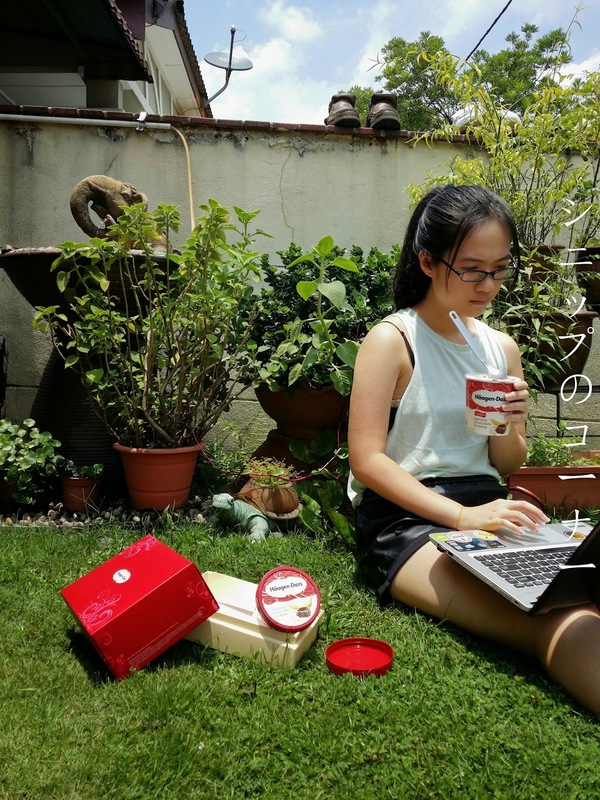 has loudly announced her love for Haagen Dazs' Banana Chocolate Brownie ice cream and she almost never says ice cream is good with chocolate. This was just pure indulgence for us on a weekend and every spoonful just explodes with a flavourful punch, we couldn't stop digging from the pint. Case in point, excuse the background. Well done, Haagen Dazs. You have once again captured my heart with your superior craftsmanship and iconic luxury in the ice cream industry. Personally, exciting things like these are the true embodiments of a good day for me. And good day it is, on this very Saturday. Very, very good day indeed. 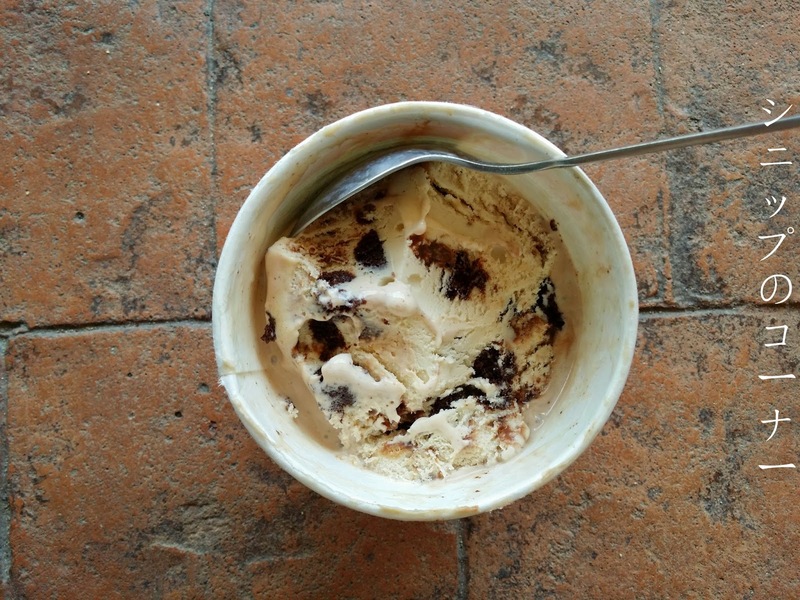 Umph, who needs diets when you have Haagen Dazs' Banana Chocolate Brownie ice cream? BANANA CHOCOLATE BROWNIE ICE CREAM?! GIMME!! Banana chocolate brownie ice cream... FOR REALS!! !